← Vacation… Here I come! 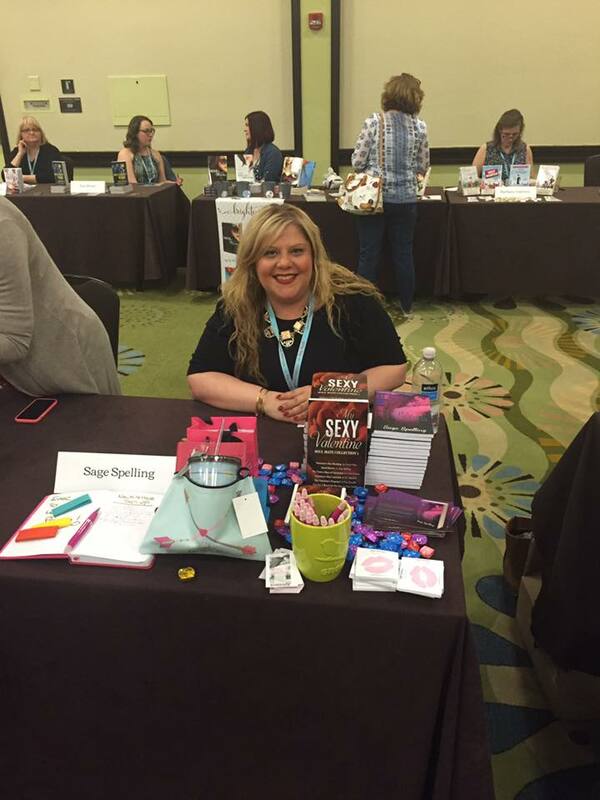 The Chicago North RWA threw a SPECTACULAR conference this year called Spring Fling 2016! It was a chart topper for me. Close to home, full of authors I adored, as well as an awesome group of editors and agents (especially one in particular 😛 ). Fiancé, being the amazing partner he is, drove with me the 5 hours to the conference and was basically the best assistant and fiancé ever. 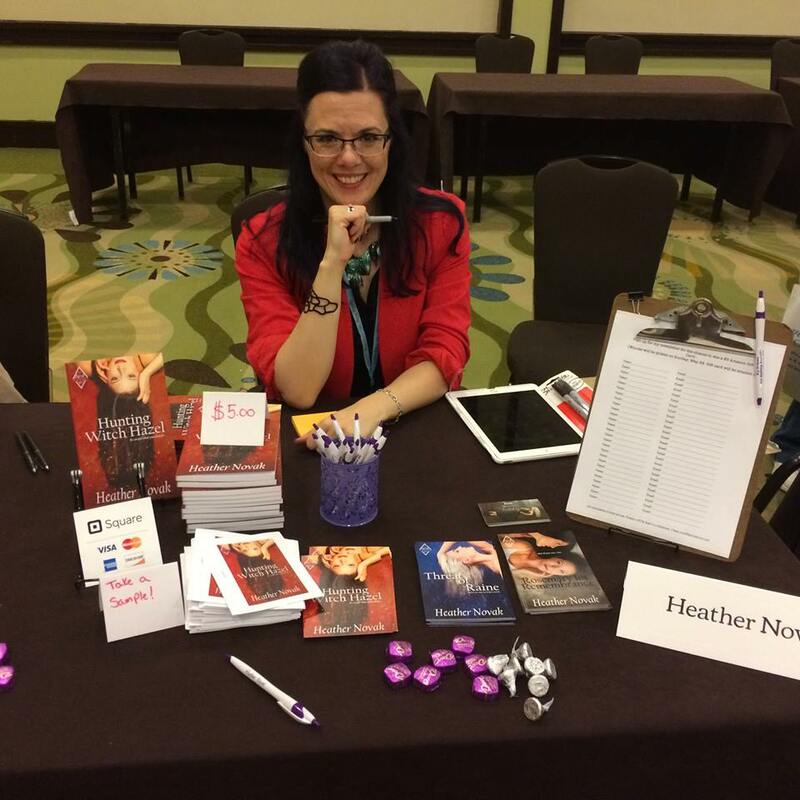 He got me food when needed, ran my pitch with me over and over (and over and over) again, and set up my station for the book signing while I pitched to an agent. 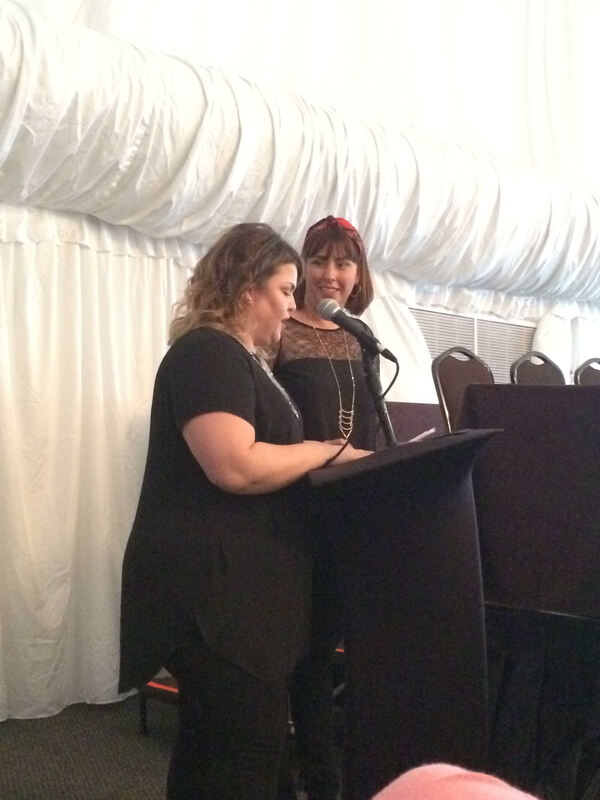 What I adore about these small conference is the approachability of every author. My girls had drinks with Robyn Carr, I had a talk about agents and promo with Christina and Lauren, and Courtney Milan laid it all on the line about her struggles and successes. 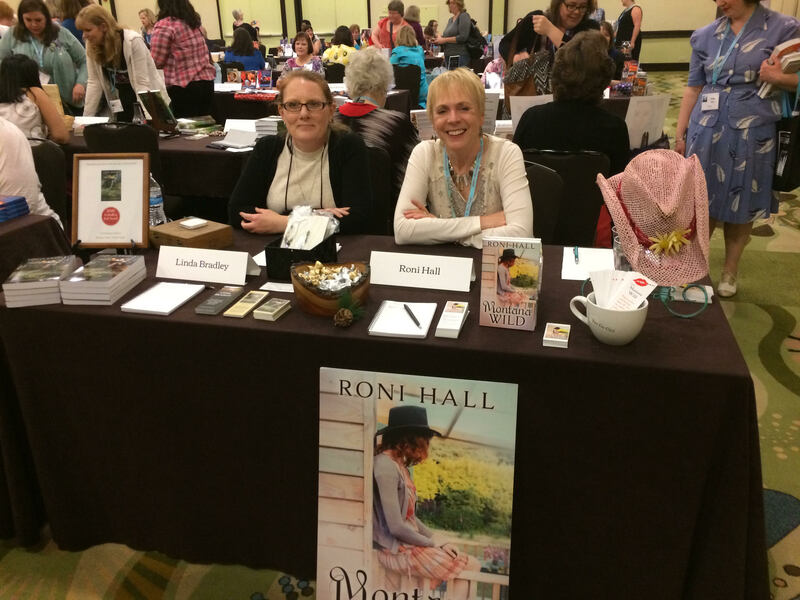 I sat next to author Mary Nova at the book signing and we had a blast together. 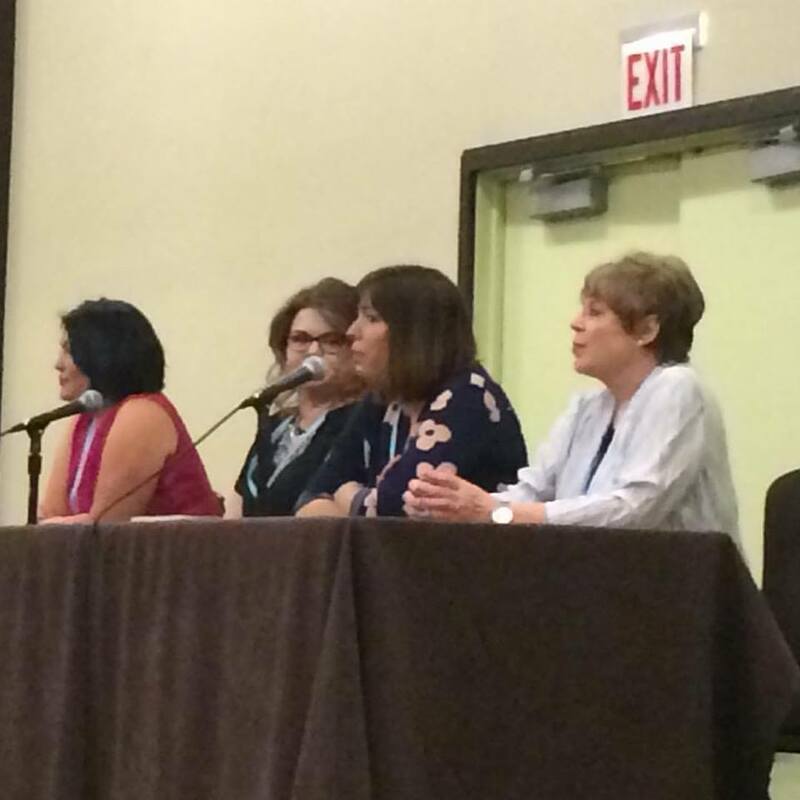 The conference wasn’t about who was better than who, it was about “how can I help my fellow writer”? If I were to sum up the weekend: Pitch workshops, critique nights, writing curled up on couches, late night panicked text messages about meeting an agent/editor, learning what to do and what not to do, making new friends, and raising a glass to our triumphs and failures. This panel gave me life! 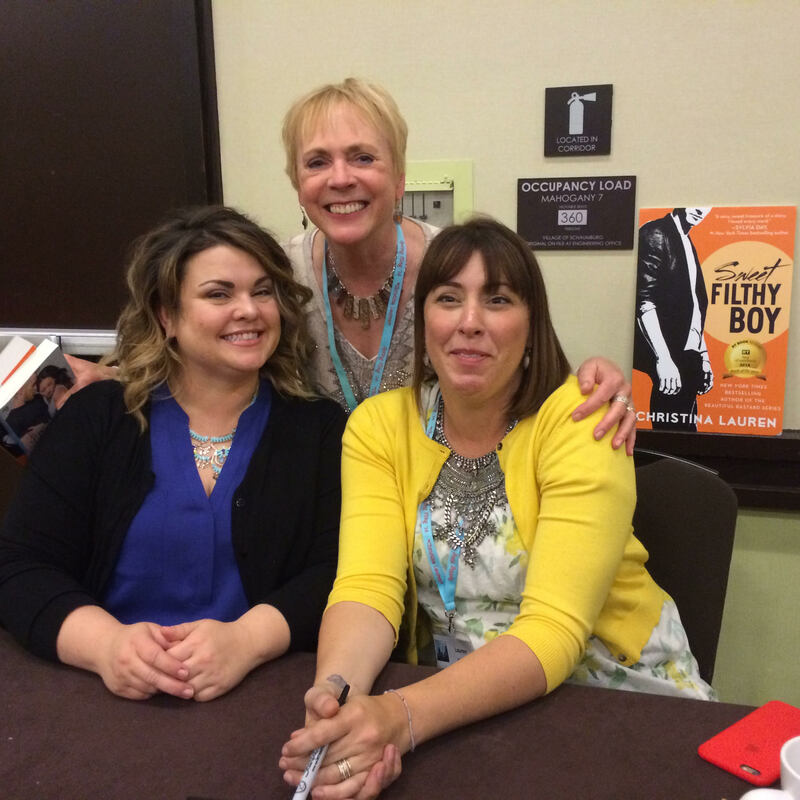 Courtney Milan, Christina Lauren, and Robyn Carr! 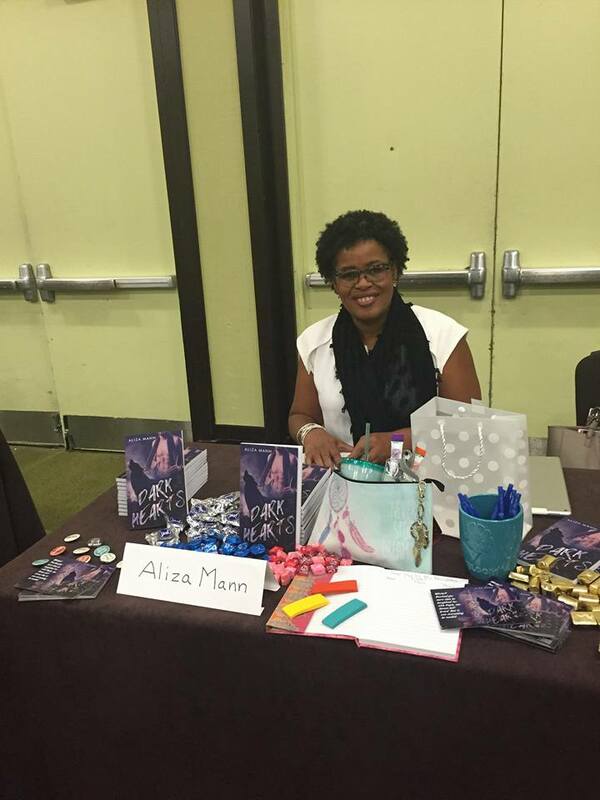 Me at my first signing! 2) Meeting fans of my book. 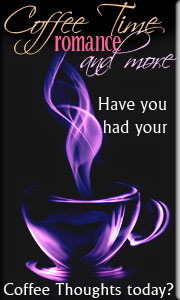 OF MY BOOK! I have fans, it’s super surreal. 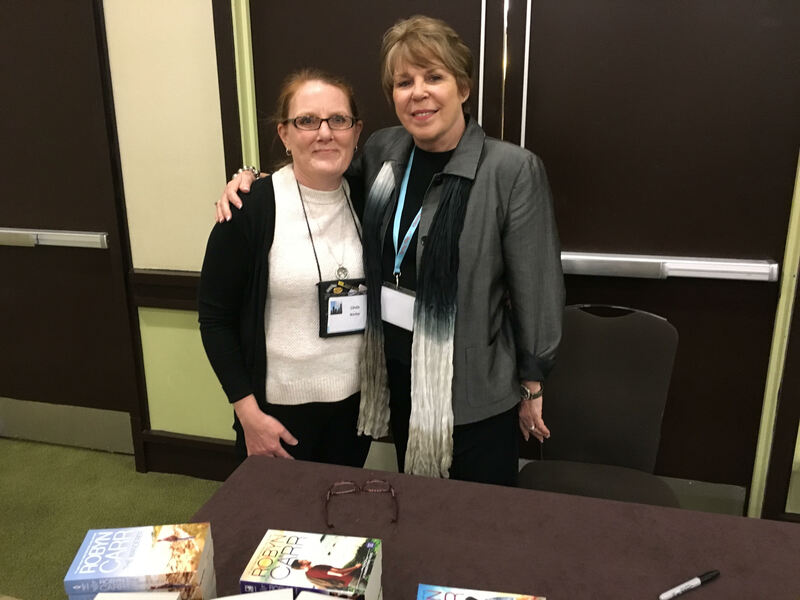 3) Meeting Clara Kensie. Because her book Run To You is one of my favorites. 4) Hanging out with my GDRWA girls! I loved getting closer to them and sharing our stories. 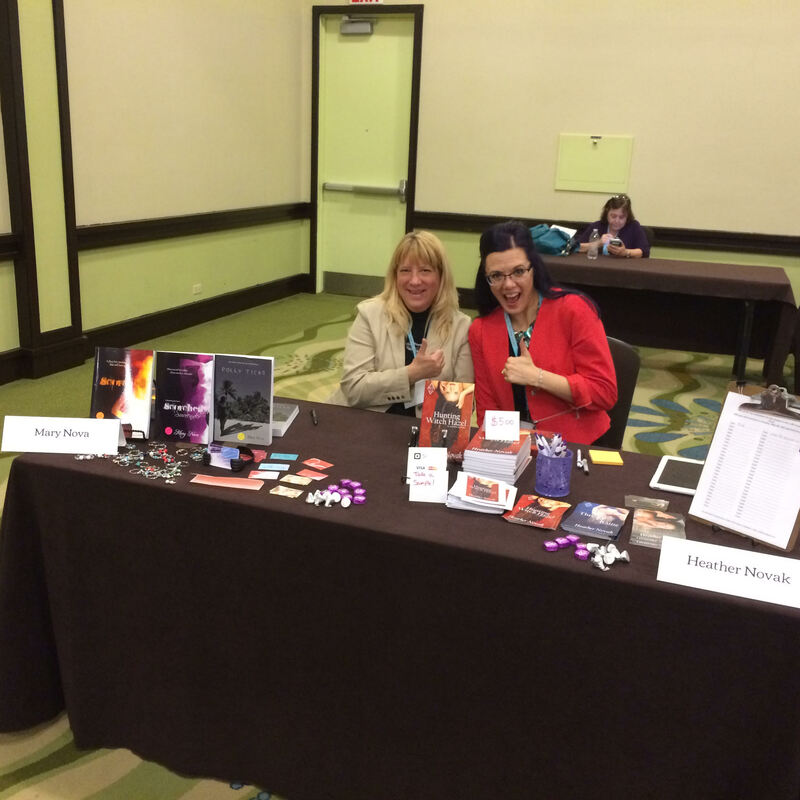 Author Mary Nova and I hanging out! She writes some very steamy stuff! 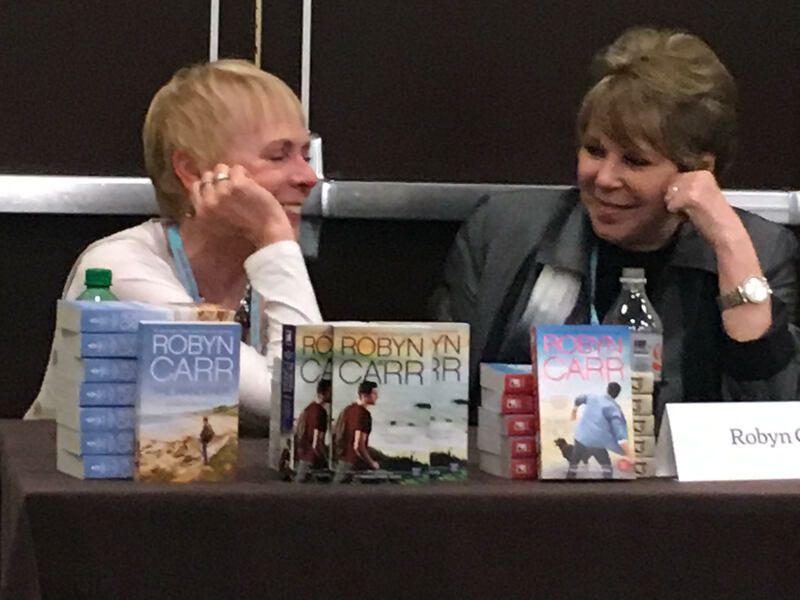 The epic Robyn Carr and author Roni Hall hanging out during the signing! GDRWA Members who were also in attendance! 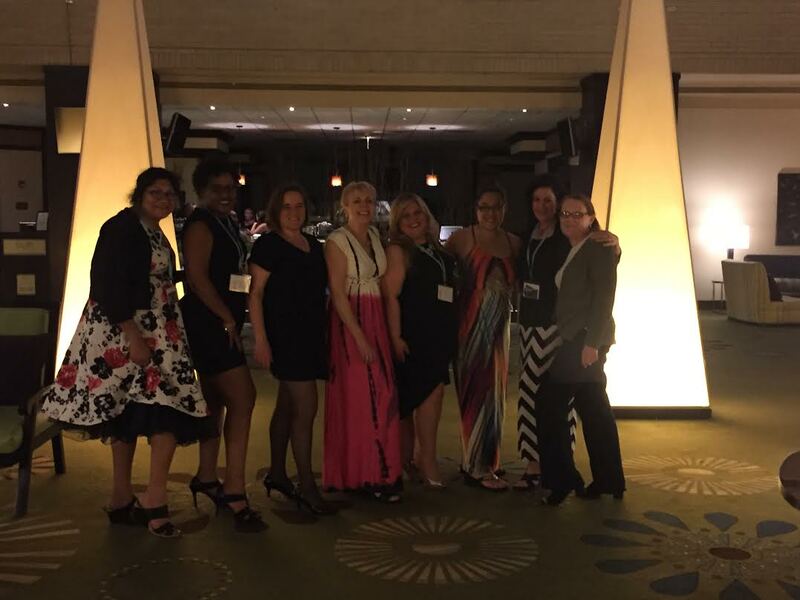 Were you at Chicago Spring Fling? I’d love to hear about your weekend! On this day in 1959 – The word “Frisbee” became a registered trademark of Wham-O. 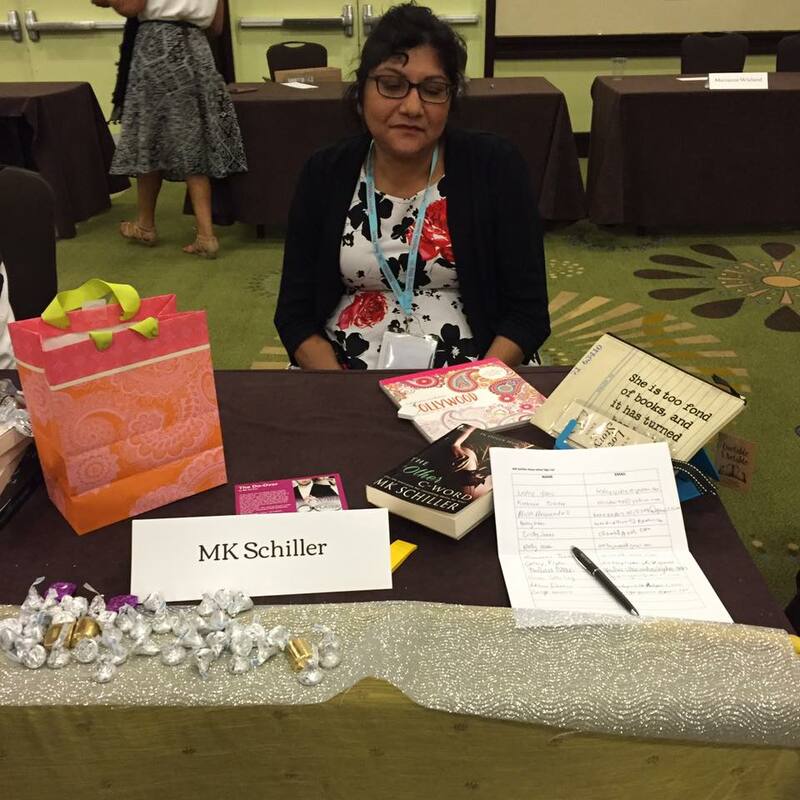 This entry was posted in romance and tagged agent, am editing, am writing, Book signing, Chicago, christina lauren, conference, courtney milan, editor, highlights, mary nova, pitch, robyn carr, spring fling, writers. Bookmark the permalink. It was an absolute blast! Thanks for summing it up so nicely. The Chicago chapters really put on a quality conference. I recommend it to everyone next time it comes around.